From the early 1960s at NRAO, astronomers knew they needed an array of radio dishes to complement the work of our giant, single-dish telescopes. 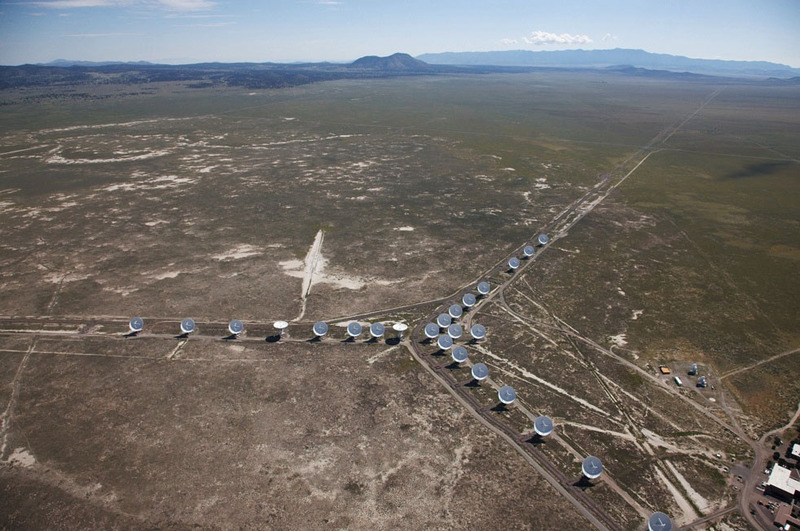 An array is a group of several radio antennas observing together creating — in effect — a single telescope many miles across. As a first step, NRAO built the Green Bank Interferometer to learn and develop best communications, correlation, and atmospheric correction practices. Throughout the 1960s and 1970s, this four-element array helped NRAO prepare for a Very Large Array of 27 telescopes. By 1972, Congress approved the funding of the VLA project, and in 1973, construction began in a remote desert in New Mexico. The first consideration before building any radio telescope is its location. Cosmic radio waves are billions of a billion times fainter than radio waves used to broadcast information on Earth. Radio telescopes must be placed where they can collect these faint cosmic radio waves without any radio interference from humans or nature. The Plains of San Agustin in New Mexico, northwest of Socorro, is a flat stretch of desert far from major cities. The Plains are ringed by mountains, which act like a natural fortress of rock that keeps out much of the radio interference from cities even hundreds of miles away. The desert climate of the San Agustin Plain is critical to the success of the VLA. Humidity is a real problem in radio astronomy, because water molecules distort the radio waves passing through them and also give off their own radio waves that interfere with observations at certain frequencies. Radio telescopes that collect radio waves in the same frequencies as water’s radio waves need to be in deserts to reduce this background signal from Earth-based water molecules. Each of the VLA’s 28 antennas (including the one that is a spare) is an 82-foot dish with 8 receivers tucked inside. The dish moves on an altitude-azimuth mount, what you’ve probably seen as a classic tripod mount: it tilts up and down and spins around. The iconic “Y” shape of the VLA is not for looks, it’s for function. The wider an array is, the bigger its eye is, and the more detail it can see out in space. The VLA’s unique shape gives us three nice long arms of nine telescopes each. It also gives us the flexibility of stretching the arms when we need to zoom in for more detail. We put our telescopes on rails. 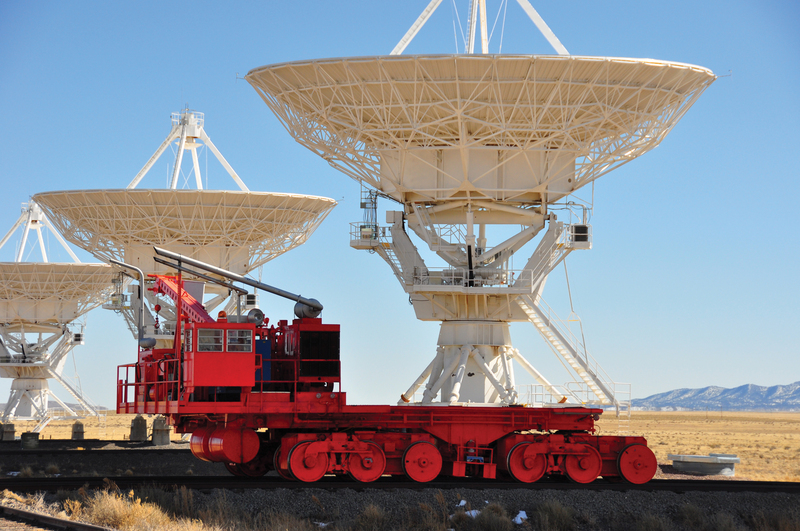 Four times a year, a specially-designed rail truck, called a TransporterTransporterThe two VLA transporters are special-purpose vehicles designed specifically to pick up and carry the VLA's 230-ton dish antennas. The transporters run on two parallel sets of U.S. gauge railroad tracks -- four rails in total. Weighing 90 tons themselves, the transporters are powered by 380- and 400-horsepower (respectively) diesel engines that in turn power a hydraulic system. That system drives the wheels using radial hydraulic motors and also powers the jacks that lift the antennas off their concrete-pier mountings. The wheels are mounted on assemblies at each corner of the vehicle that can rotate to allow "turning" the 90-degree rail intersections that connect each antenna mounting station with the main rail line for each arm of the VLA's "Y" layout. , picks up telescopes and hauls them one at a time farther down their track. Over the course of a year, the VLA lengthens each of its legs from two-thirds of a mile to 23 miles long. Interested in what configuration the VLA is in today? Visit the most productive radio telescope in the world! 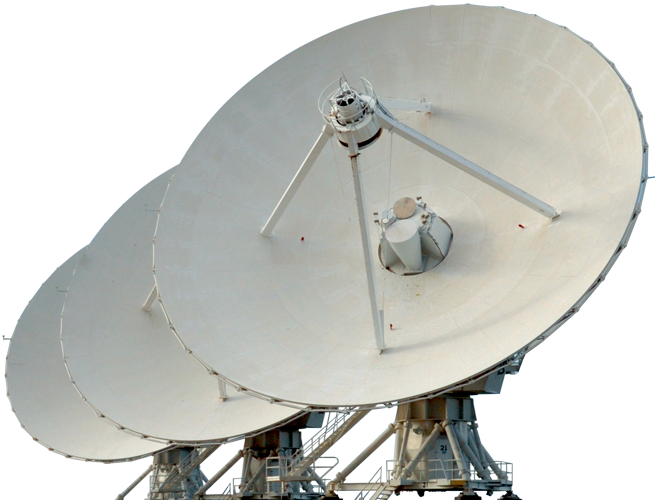 Whether you’re planning a trip to New Mexico and want to get a preview or just want to know more about this remote set of radio dishes, we have two options to introduce you to this unique scientific tool that we’re using to reveal the invisible universe. The Very Large Array is the most versatile, widely-used radio telescope in the world. It can map large-scale structure of gas and molecular clouds and pinpoint ejections of plasma from supermassive black holes. It is the world’s first color camera for radio astronomy, thanks to its new suite of receivers and a supercomputer than can process wide fields of spectral data simultaneously. The VLA is also a high-precision spacecraft tracker that NASA and ESA have used to keep tabs on robotic spacecrafts exploring the Solar System. Even before its formal dedication in 1980, the VLA had become an invaluable research tool. More than 3,000 researchers from around the world have used the VLA for more than 11,000 different observing projects. The VLA has had a major impact on nearly every branch of astronomy, and the results of its research are abundant in the pages of scientific journals and textbooks. More than 200 Ph.D. degrees have been awarded on the basis of research done with the VLA. The resulting radar image, shown to the left, contained a stunning surprise. In this image, red indicates strong reflection of the radar signal and yellow, green, and blue, progressively weaker reflection. The bright red dot at the top of the image indicates strong radar reflection at Mercury’s north pole. In 1994, the team found a similar spot at Mercury’s south pole. Supermassive Black Hole or Galaxy First? In 2011, astronomers found a black hole a million times more massive than the Sun in a star-forming dwarf galaxy. The galaxy, called Henize 2-10, 30 million light-years from Earth, and is forming stars very rapidly. Irregularly shaped and about 3,000 light-years across (compared to 100,000 for our own Milky Way), it resembles what scientists think were some of the first galaxies to form in the early Universe. Supermassive black holes lie at the cores of all “full-sized” galaxies. In the nearby Universe, there is a direct relationship — a constant ratio — between the masses of the black holes and that of the central “bulges” of the galaxies. Astronomers had concluded that black holes and their bulges affected each others’ growth. However, in the distant Universe, looking back to a time when many more galaxies were young, astronomers found that the black holes were bigger than their host galaxies. This VLA dwarf galaxy discovery is a strong indication that supermassive black holes formed before the buildup of galaxies. This is a critical piece of the galaxy-making puzzle solved! In far-distant quasars and active galaxies, millions or even billions of light-years away, the gravitational and magnetic energy of supermassive black holes is capable of accelerating “jets” of subatomic particles to speeds approaching that of light. In the Spring of 1994, scientists were observing an X-ray emitting object called GRS 1915+105, which had just shown an outburst of radio emission. This object was known to be about 40,000 light-years away, within our own Milky Way Galaxy — in our own cosmic neighborhood. Their time series of VLA observations showed that a pair of objects ejected from GRS 1915+105 were moving apart at super speeds. This was the first time that this type of jet action had been detected in our own Galaxy. GRS 1915+105 is thought to be a double-star system in which one of the pair is a black hole or neutron star only a few times the mass of the Sun. The more-massive object is pulling material from its stellar companion. The material circles the massive object in an accretion disk before being pulled into it. Friction in the accretion disk creates temperatures hot enough that the material emits X-rays, and magnetic processes are believed to accelerate the material in the jets we see in radio waves. Several other Galactic “microquasars” have been discovered and studied with the VLA and the VLBA. Microquasars within our own Galaxy, because they are closer and thus easier to study than distant quasars, have become invaluable “laboratories” for revealing the physical processes that produce superfast jets of material. The complex center of our own Milky Way Galaxy is a mysterious place, shrouded by dust from the view of optical telescopes, but visible to radio telescopes such as the VLA. 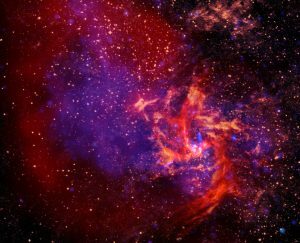 In 1983, a team of observers used the VLA to make an image of the Galactic Center that revealed for the first time a “mini-spiral” of hot gas lurking there. That same year, another team made an even more-detailed image of the region that showed not only the mini-spiral but also a distinct, separate point of radio emission corresponding to the exact center of the Galaxy. That point is known as Sgr A*, discovered in 1974 by our Green Bank Interferometer in West Virginia. From 1982 to 1998, astronomers observed Sgr A* with the VLA to measure its apparent motion around the Galaxy, if any. If Sgr A* were comparable in mass to a star, it would move rapidly around the center of the Galaxy. On the other hand, if it were a very massive object, such as a black hole, it would appear to be at rest in the Galaxy’s center. This long-term project showed that Sgr A* appears to move very little. Observations with our more precise Very Long Baseline Array confirmed the VLA data. Today, Sgr A* is believed to be the site of a black hole about 2.6 million times more massive than the Sun. 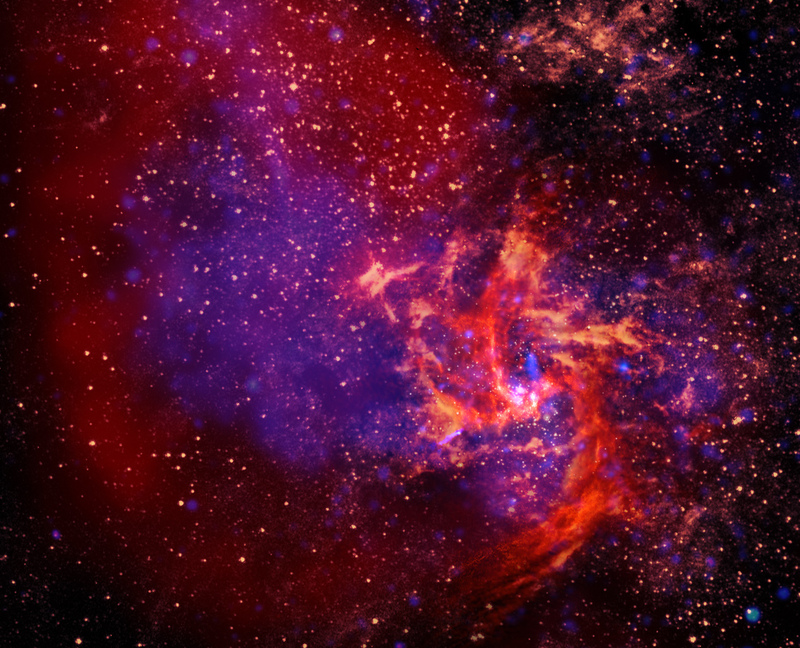 In 1984, multiple, parallel glowing filaments were discovered at the Galactic Center, and VLA mapping projects of these complex magnetic structures are ongoing. Albert Einstein’s General Theory of Relativity, published in 1916, predicted that massive objects, such as stars, could bend light rays passing nearby. This prediction was verified by the observation of such bending of starlight near the Sun in 1919. That same year, an English physicist, Sir Oliver Lodge, suggested that this phenomenon could produce a gravitational lens. In 1936, Einstein himself showed that, if a brightly-emitting object were exactly behind a massive body capable of making a gravitational lens, the result would be an image of a ring around the massive lensing object. However, he dismissed the possibility of ever discovering such a lens, because of the small chance that the precise coincidence required would ever arise. 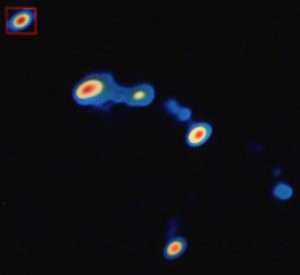 Optical observers discovered the first gravitational lens in 1979, and the VLA quickly was used to confirm the discovery (shown to the left). The fourth known gravitational lens was discovered with the VLA. In early 1987, a group of observers made short, two-minute, “snapshot” images of a large number of radio-emitting objects with the VLA. An object known as MG1131+0456 showed an interesting oval structure, with elongated bright spots at either end. Thus, more than 50 years after Einstein’s prediction, the VLA discovered the type of object he had considered unlikely ever to be found. Subsequent studies have shown that this object consists of a distant quasar whose radio emission is being bent, or “lensed” by a galaxy between the quasar and Earth. Gamma Ray Bursts (GRBs) were discovered in 1967 by satellites designed to monitor compliance with the atmospheric nuclear test ban treaty. The short-lived outbursts of the most energetic electromagnetic radiation remained one of the biggest mysteries in astrophysics for nearly three decades thereafter. For most of that period, the bursts’ positions in the sky were known only with limited precision, making study of them by ground-based optical and radio telescopes impossible. Because of the distance uncertainty, for example, astronomers did not know if GRBs were in our own Solar System, our Galaxy, or in the distant Universe. While GRB afterglows fade quickly at other wavelengths, the VLA has been able to follow an afterglow for more than a year, tracking changes in its intensity and other characteristics. These observations reveal the size of the fireball and the speed of its expansion. After three decades of mystery, astronomers now know that GRBs, the most violent events in the current Universe, occur in the dusty parts of galaxies, where it is likely that young and/or massive stars still reside within the clouds from which they formed. This evidence supports the theory that GRBs result from a “hypernova,” the explosive death of a very massive star that collapses and forms a black hole. To run a world-class radio telescope observatory in the New Mexico desert requires a talented staff. The Very Large Array and the Very Large Baseline Array need a spectrum of technically-savvy staff to care for their equipment, software, people, and science. The antenna mechanics take care of the surface and structural aspects of the antennas. They play a major role in azimuth bearing changes, build prototypes for new equipment, and assist with transporter moves of the antennas and anything else that involves any of the physical aspects of the antennas. Antenna mechanics spend a lot of their time up in the antennas. Wearng safety harnesses, required equipment for every technician who goes above the surface of the dish. Antenna mechanics are also in charge of the paint shop. They have a self-contained building with an exhaust system for safety. Array operators pay attention to multiple computer screens that monitor the health of the antennas, answer radio calls from technicians in the field, work with observers and scientists whose tests or observations are running, and field questions from tour groups that may be passing through. In Socorro, a dozen astronomers help support the international users of the VLA and the VLBA through data reduction, project planning, observing advice, and on-site guideance. In addition, the scientists perform their own research projects. The carpentry department is responsible for major projects, such as remodeling, as well as all the touch-up and repair jobs to walls and ceilings that can be required in a facility of this size. At times temporary employees are hired to help with major or seasonal projects. The technicians in the cryogenics lab build and maintain the refrigeration systems that cool the electronics inside the vertex room of the antennas. Helium gas cools the receiver systems down to about 15ºKelvin, or -432ºFahrenheit. The technicians must work in a clean environment that sometimes them to wear white cotton gloves when handling the components. If oil from their hands gets on the components, it will freeze and act as an (unwanted!) insulator. A drafter keeps the site utilities plans and schematics for the buildings, vehicles, antennas, and workshops at the site up to date. The electricians are responsible for maintaining power to the antennas and all of the buildings on the site. They are called in any time a building is remodeled and when new construction projects are begun. They also maintain the site’s two diesel-powered generators. During “lightning season,” when power outages are common in New Mexico, the generators get a good work out, providing a consistent power source to the array. Engineers oversee, confer, design, and re-design everything from azimuth bearing changes to front-end receivers to software. Much of the design work happens in the offices and huge laboratory in the Pete V. Domenici Array Operations Center. Fabrication of the diversity of specialized parts is a job divided by expertise, with small parts (such as amplifiers and mixers) being made in Charlottesville to large structural components (feeds and collars) being machined on site or in Green Bank. Not everything is done on the computer-sometimes they have to resort to a pencil and paper! The VLA grounds crew does a little bit of everything, from maintaining the walkways for the public, to planting trees, mowing, and many other “as needed” assignments, such as stabilizing the ground around a steel structure that houses the fiber optic connection from the arms of the array to the control building. They often use large pieces of machinery and heavy equipment but are equally talented in the wielding of shovels and brooms. Our machinists have over 100 years combined machining experience. They are called upon to make parts for nearly every sector of the observatory, from small electronics to large feed horn prototypes to latches for VLBA tape cases to exhibits for the Visitor Center. 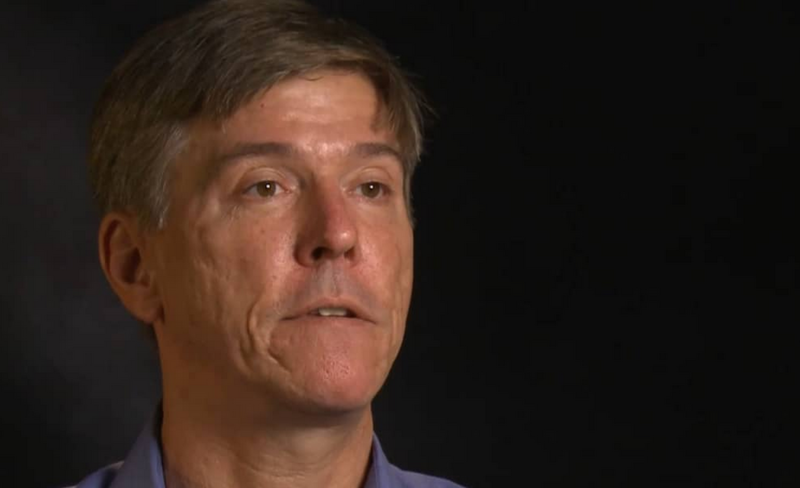 The VLA antennas are unique: we can’t run down to a hardware store to buy off-the-shelf parts. Our engineers and design technicians create the drawings for the new items and pass them on to the machinists to manufacture them. Usually the machinists make the part according to an autocad print and may never know exactly where it fits into the whole scheme of the antenna. Other times the machine shop participates in the research and design of our new antenna systems by creating the prototypes that are then tested, re-designed, tweaked, re-machined or re-created. The shop has the equipment and expertise capable of machining parts from brass, copper, steel, stainless steel, fiberglass, and plastics. Without the machinists, NRAO would not have the scientific instruments appreciated by astronomers around the world. Temporary paint crews are hired every summer. It takes nearly a month to clean an antenna, and another month to paint it, so only four or five antennas are painted each summer. Painting the antennas is important for several reasons. First, it works to control corrosion on the steel. Secondly, it aids in the ability to point the antenna accurately. When part of the antenna is in the sun and part is in shadow, it heats, and therefore expands, unevenly. The paint that we use contains a high concentration of titanium dioxide, which equalizes the temperature over a large area. With less difference in temperature there is less difference in expansion and contraction. The VLA has a Public Information Officer in charge of VLA and VLBA press releases and media visits to those sites. An Education Officer manages tours, the Visitor Center and its Gift Shop staff, and educational programs to local schools. NRAO employs a fulltime safety officer to help ensure the safety of employees, visitors, and the equipment and facilities. Employees are trained on everything from CPR to safe driving to proper lifting techniques. One of the most important safety procedures for anyone who is working on an antenna is the “lockout/tagout” procedure. Each person on the antenna must attach a lock to the switch that turns on and off the drive motor circuitry, so that the antenna is disconnected from its primary source of energy. A Servo Shop is responsible for maintaining the electronics on the 300-pound servo motors that point the antennas. Each antenna at the VLA and the VLBA has 4 motors: 2 for azimuth and 2 for elevation. These motors generally work against each other to provide precision pointing to less than 10 arc seconds. The VLA motors have been running since the 1970s and are pretty robust. The VLBA antennas tend to be more sensitive to power glitches and often blow fuses. Our mechanics give the VLBA site technicians technical assistance over the telephone, if they need immediate servo help. The shop has both a VLA and a VLBA simulator for testing the units before they are re-installed on the antennas. The Servo Shop also works on ACUs-Antenna Control Units. The ACUs convert commands from the modcomps (computers that control the antennas) to electrical motor currents that point the antenna for the observer. The track crew maintains over forty miles of double railroad track at the VLA. They use big machines and move a lot of dirt. Railroad ties must be replaced regularly. The original track was set into clay that has expanded over the 40+ years the VLA has been in service. Our crew has to lift the rails and ties, dig out the bad clay, and rebuild a more robust drainage system before re-installing the track. Quality ballast, a heavy gravel material, is one of the most important ingredients in maintaining railroad tracks. It must be replenished, and occasionally totally replaced. The transporter crew drive and maintain the two giant transporters that gently lift and haul our VLA antennas to new pads throughout the year and for maintenance. The crew must also coordinate with the antenna mechanics, track crew, servo techs, and others any time an antenna must be moved, whether it is being moved into the barn for routine maintenance, to another location in the array, or on to the support structure to change an azimuth bearing. The VLA has its own warehouse at the site, containing thousands of items used by people at both the VLA and the Socorro Array Operations Center. The warehouse managers are responsible for keeping up with all of it: shipping and receiving, ordering, organizing, taking inventory. If it can be welded, VLA welders can weld it, using Metal Inert Gas (MIG), Tungsten Inert Gas (TIG), shielded arc, and oxyacetylene welding techniques as well as brazing and soldering. They can also do plasma welding and cutting, if needed. 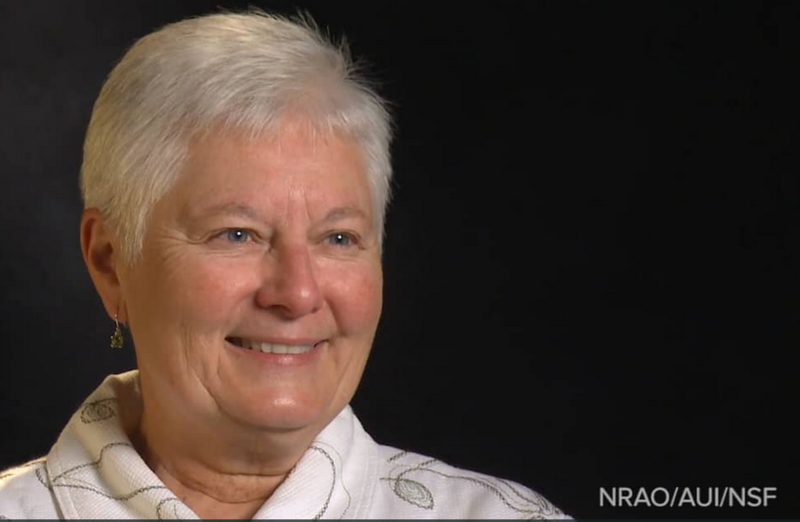 Want to know more about the work done at NRAO? 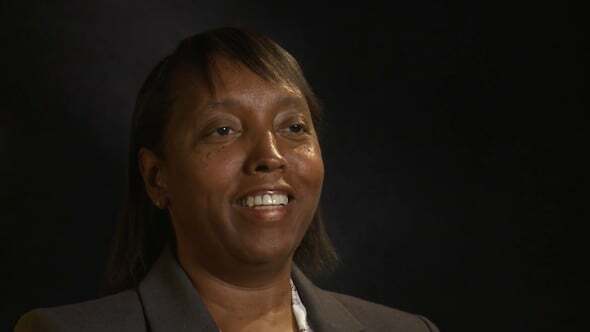 Hear directly from our employees and how they got here in our Role Model Video Series. The antennas and transporters of the Very Large Array were designed and built in the 1970s. Its 28 25-meter dishes are kept in excellent working condition, and their performance has not downgraded in the decades of their use. However, modern advances in receiver and computing technology have catapulted over those years. Scientists here felt that an overhaul of the guts of the antennas and the installation of a fiber-optically fed supercomputer would turn the VLA into a state-of-the-art instrument once again. The receivers are supercooled to keep their materials and electronics from giving off any radio signals of their own that would swamp the weak signals we receive from space. The cryogenic pumps working constantly, thanks to electricity flowing to the antennas through their concrete pads. 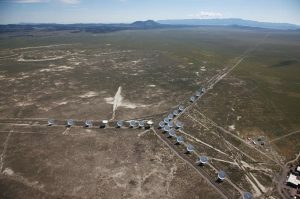 The VLA is an interferometer array, using the combined views of its 27 antennas to mimic the view of a telescope as big across as the farthest distance between its antennas. For the VLA, this can range from less than a mile to over 22 miles across! A huge Y of double railway tracks extend across the Plains of San Agustin in central New Mexico (shown to the right). On a regular schedule throughout the year, the antennas are disconnected from their piers and gently lifted on the back of the antenna transporters. Drivers carefully haul the antennas along the tracks to new piers. This changes the view of the array: the farther apart the antennas are placed from each other, the more detail they will see when their views are combined. Combining the views of the antennas and their wide range of receiver frequencies requires a series of specialized electronics directly in the receiver rooms of each telescope. To ensure that combined data align properly, an atomic clock signal gives the data from each receiver a highly accurate time stamp. The incoming radio waves are mixed with this timing signal and amplified, then they are digitized for their travel down the fiber optic cables into the supercomputer. The supercomputer of the VLA is housed in its own Faraday cage-equipped room. 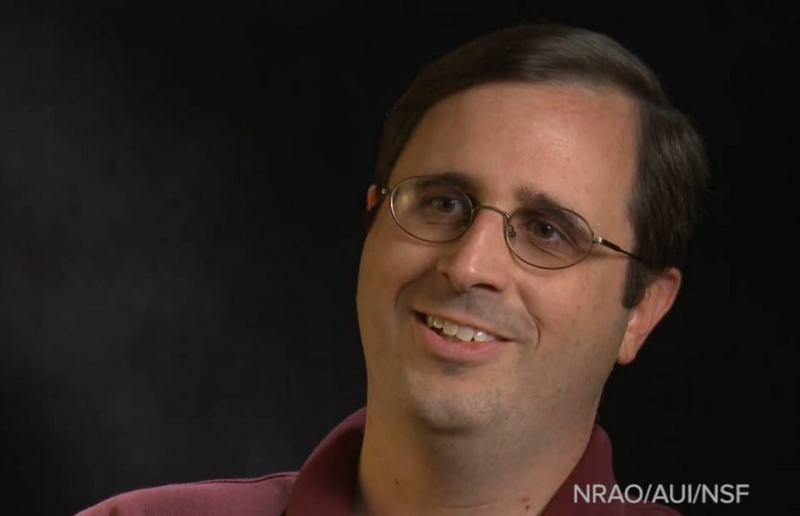 This incredible instrument can perform 10 peta operations every second – 1×10^16 or 10,000,000,000,000,000 per second! This computer was designed and built by our partners at the National Research Council in Canada. They came up with a new method of combining data from our telescopes, called Wideband Interferometric Digital ARchitecture, or WIDAR for short.